Need help? No worries! We are here for you anytime! Please check our FAQs page to see if your question has already been answered. Use the form below to message us. A member of our support team will respond ASAP. Or create a support ticket here. Please tell us about your question in more detail. Include the order number if it's about an order you placed. We love to work with partners who are as passionate about creating high quality creative products. 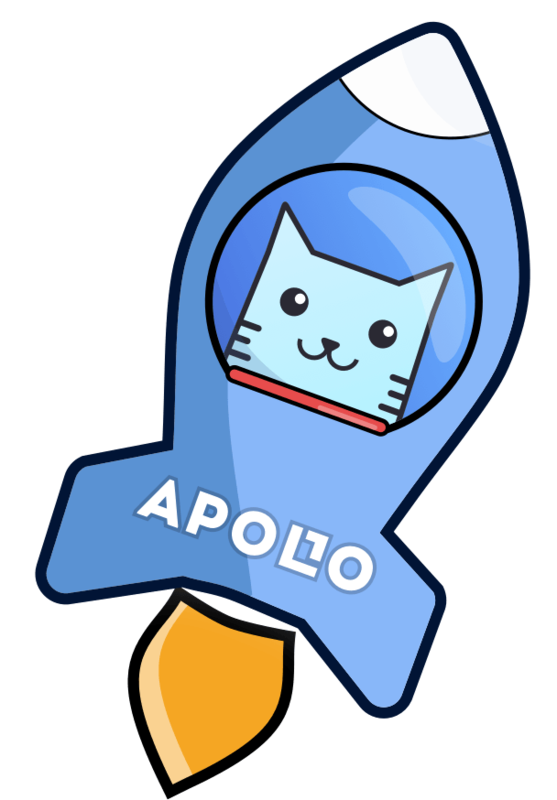 Email us a short description of your products and we will invite you to open a shop on ApolloBox. We appreciate the help in identifying products or contents you believe may infringe on your intellectual property rights.